It was once a dirty, crime infested trailer park on the South Coast. But, after more than a decade of effort by a non-profit housing group, it’s now a gleaming new affordable housing apartment complex. 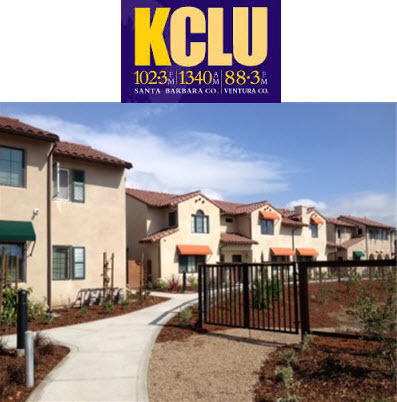 KCLU’s Lance Orozco was on hand as the Santa Barbara County housing development officially opened its doors to its new residents, and the community.